In this section our website visitors are encouraged to read our book reviews. We will provide you with a new book review as often as possible about recently published books released here and globally. Par Excellence Magazine does its best to coordinate efforts with, and be responsive to the needs of publishers, authors, and reviewers. Book reviews are published free of charge. How Are Books Selected for Review? Books will be chosen for their importance to our wide readership of career, executive, business, smart, and witty women in general! These will include both fiction and none fiction, edited collections of essays, reference works, and primary source materials. Other books may also be reviewed such as art history, archeology, architecture, international relations, travel, historical sociology, philosophy, self-help and of course romance! If you desire to know more about having a book review published, or wish contact us for any reason, please feel free to do so by clicking on this "Contact Us" link. Did you wake up this morning feeling confident, happy and focused about your day and where your life is heading or did you feel tired and apprehensive? Sometimes the plans you’ve made for your life, your career, your relationships, your family and your finances can suddenly need dramatic adjustment. Change is inevitable for all of us. It can lead to conflict, disappointment and crisis, or it can lead to exciting adventure, growth and new opportunity. Whether it’s ultimately fantastic or terrible largely depends on how we approach and handle it. 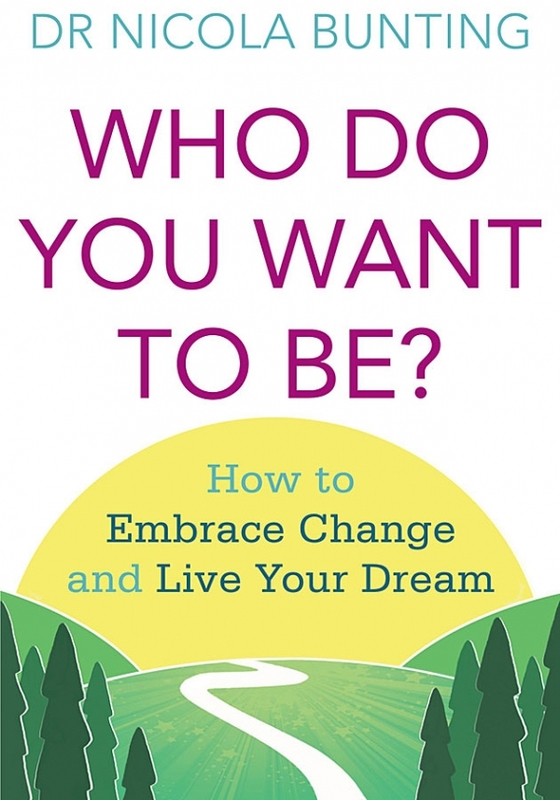 In Who Do You Want To Be?, Master Certified personal and executive coach Nicola Bunting has developed a holistic and practical step-by-step guide to get you through any kind of major change in your life. 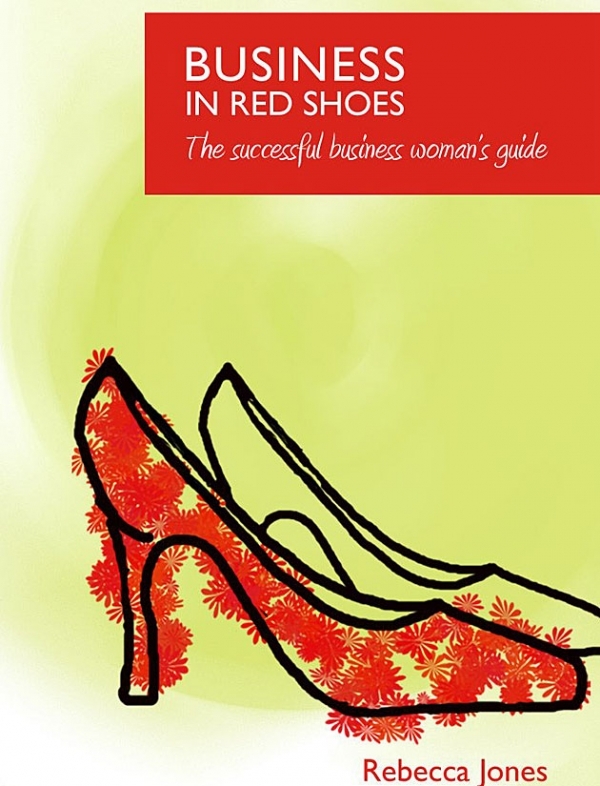 Rebecca Jones' new book Business in Red Shoes is a must-read for aspiring women entrepreneurs. 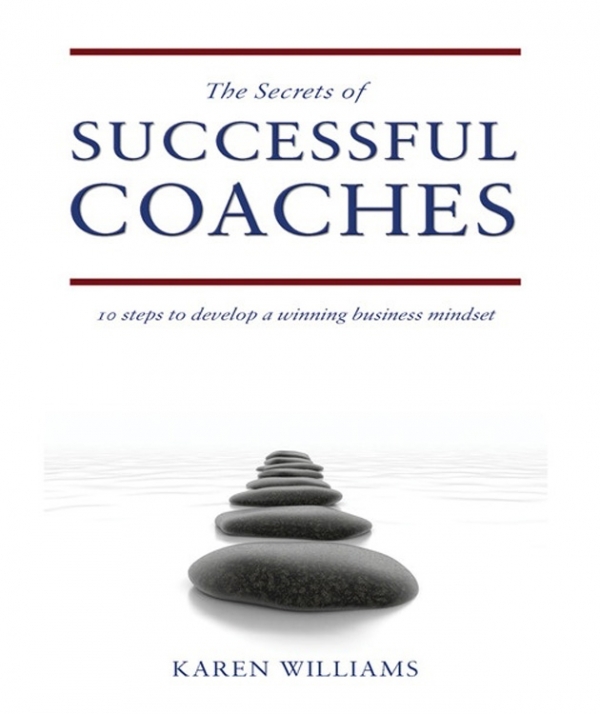 It is a great book for women who are starting out in business. Business in Red Shoes shows how you can have the business life, home life and business you want. It just needs planning and consideration, vision and determination. Business in red shoes will enable you to plan, start and grow a business which suits you, your needs and your life. "If you are a woman who is thinking about setting up a business and you don’t know where to start, this book is for you. Don’t laugh, you read the question correctly. Are your words in sync with your body language? Were you aware that a person’s true strengths and weaknesses can be revealed by their body language? 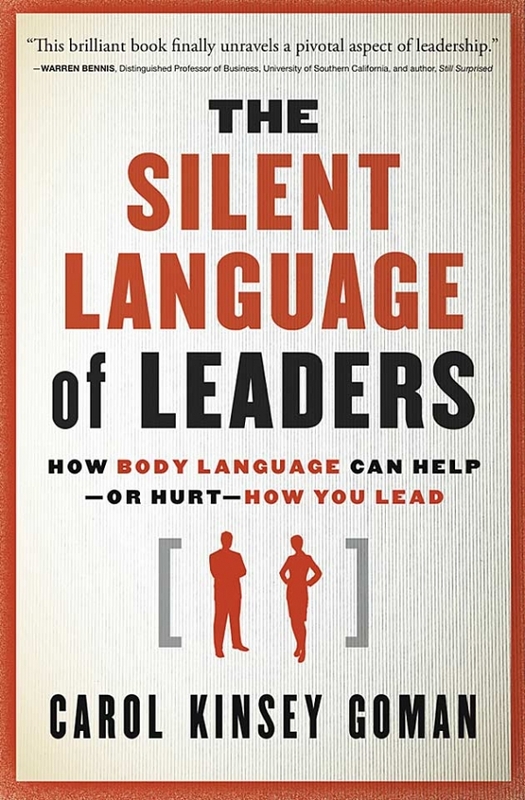 Carol Kinsey Goman, executive coach and management consultant, shares extensive research in her book, The Silent Language of Leaders – How Body Language Can Help – or Hurt – How You Lead and proves conclusively that nonverbal signals can make or break a leader’s success. As a leader, you are always “on stage.” Employees watch as you walk around the office, they watch you in the lunch room, they watch the speed of your gait as you enter offices and close doors, and they watch you standing casually near open doors chit-chatting and issuing orders. Desperate Housewives meets Kelly Corrigan's The Middle Place in HERE, HOME, HOPE. Kelly Mills Johnson is a 39-year-old mother and wife stuck in the rut of her middle - American suburban life. A routine relationship with her lawyer husband, two uber-successful businesswomen for best friends to envy and an all-around predictable existence motivate Kelly to reinvent herself. In an often-times humorous manner, Kelly begins diving into new projects (armed with Post-it notes and a Things to Change list), revisiting old memories and rediscovering passions. 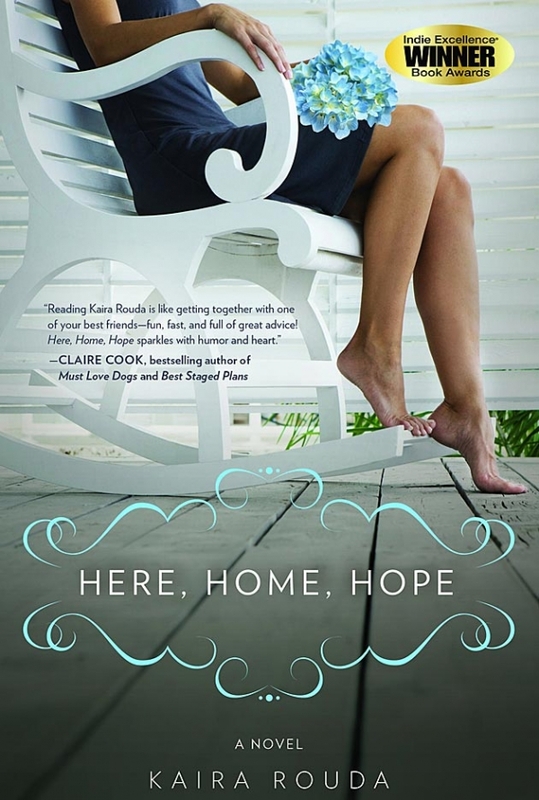 Whether she is taking care of the anorexic teenager dumped on her doorstep, making up with an old high school friend or avoiding the boozy advances of her divorced neighbor, Kelly’s insistence on moving her life in a new direction and finding the perfect blend of home and career is inspiring and entertaining.